ourselves to the global market as a new brand - MaxxMMA. Convenient thumb loop with hook-and-loop closure for self attachment. 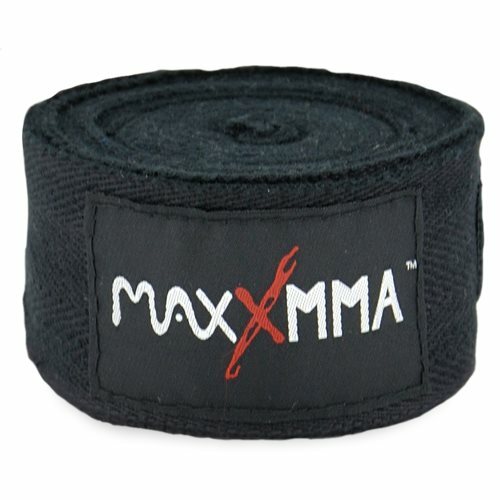 Check out what some of our coaches and users are saying about our Professional Hand Wraps!